Opening of the butcher shop and beginning of the preparation of the cecina in the basement. 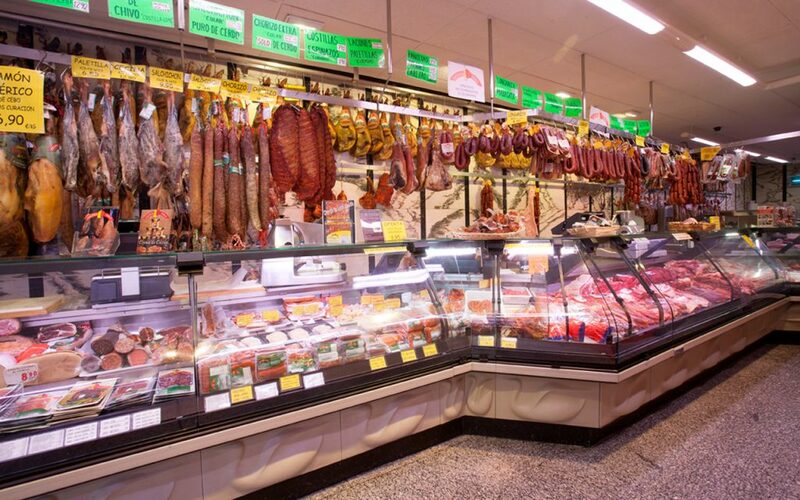 As a natural step towards expanding the family business, in 1984 we inaugurated our delicatessen and gourmet shop, with the best of our products. 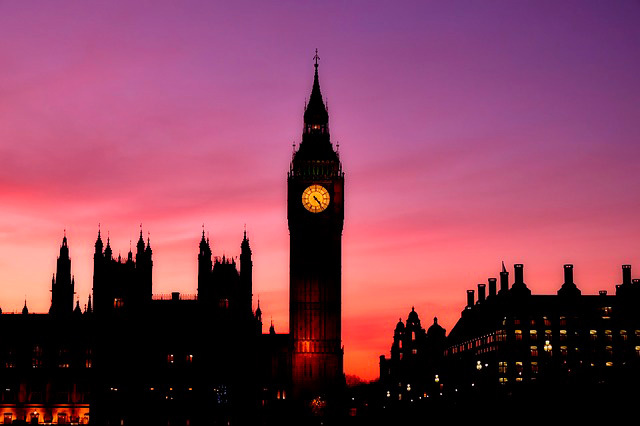 The United Kingdom becomes the first export country. 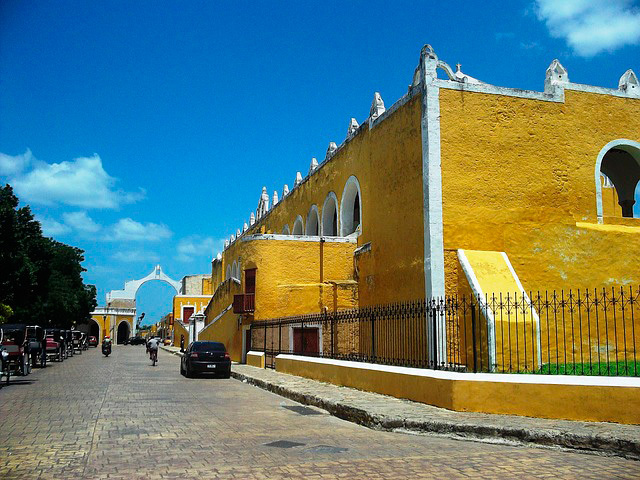 In 1994 we began our internationalization process with the beginning of exports of our products. The first recipient: United Kingdom. Given the growth of our activity and the great acceptance of our products, we decided to expand our facilities to increase our production. 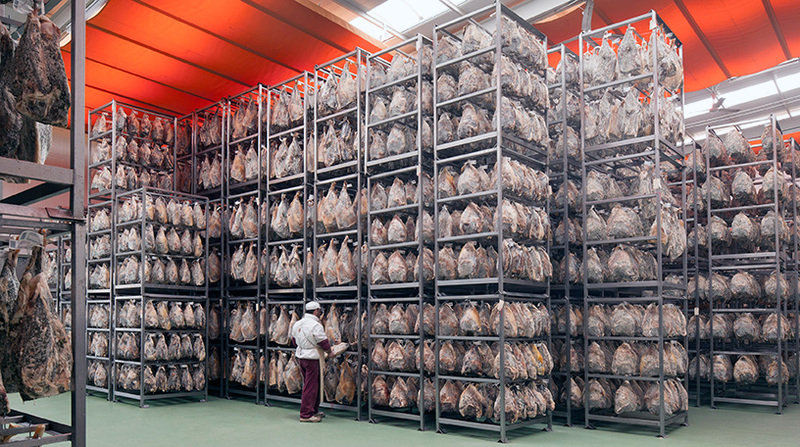 New expansion of our facilities, destined to the production of Serrano and Iberian hams. Cecinas Pablo arrives in Asia, specifically in Japan. In 2007 we started exporting our products to the Asian continent, specifically to Japan. awarded, but this time for the loing Maragato. In 2008, the Great Taste Awards were again awarded, but this time for the loing Maragato. Cecinas Pablo arrives in Indonesia, Malaysia and Thailand. Cecinas Pablo arrives in Indonesia, Malaysia and Thailand. The BRC and IFS certificates are obtained. 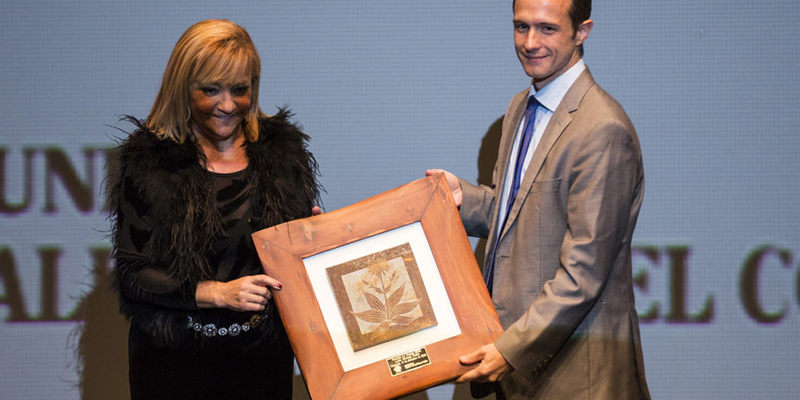 In 2013, they again get the Great Taste Awards, but this time for the Chorizo Maragato for cooking, as well as the "La Posada" Award from El Mundo de Castilla y León for the best agri-food project in the province of León. The first Cecina Fusión Creams on the market go on sale: with Queso de Valdeón and Chocolate de Astorga. 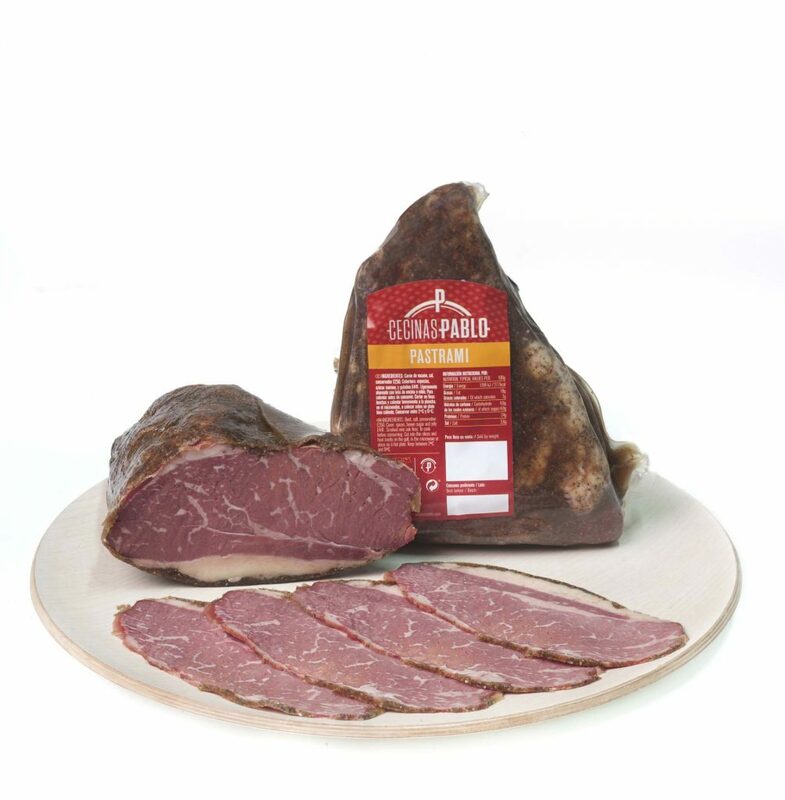 Cecinas Pablo sells for the first time in Spain, a cider chorizo prepared for microwave cooking in the same package. 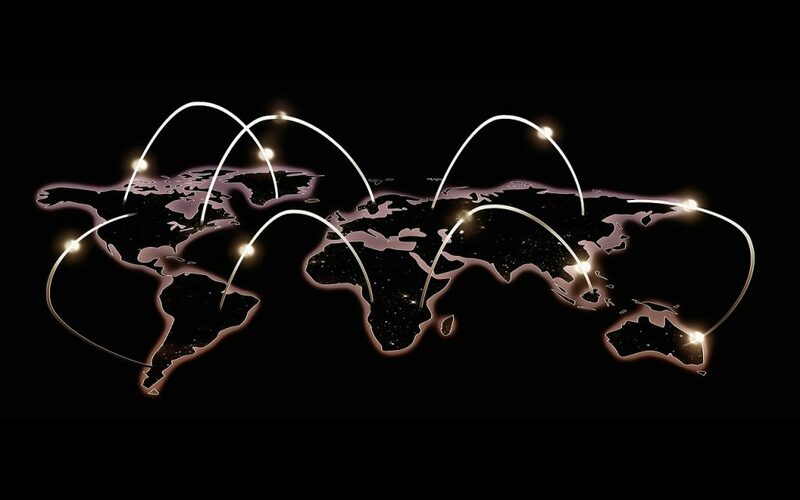 Cecinas Pablo arrives in the United Arab Emirates and Singapore. Cecinas Pablo arrives in Mexico. Cecinas Pablo expands its facilities in 3,000 m2, with an investment of 2.2 Million Euros, these new facilities will allow the company, within the policy of expansion that they are carrying out, to address new challenges and markets as well as to give continuity to the I + D + I project essential for the future. 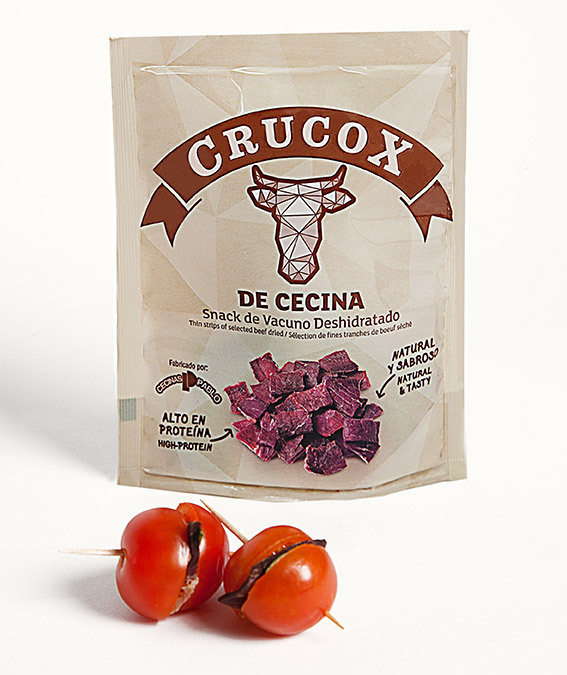 In 2018, they obtain the ANICE "José Flores a la Innovación" award for the development and sale of Crucox and Cruchips Light, a range of innovative dehydrated beef snacks. Pastrami and Tongue.